ABSTRACT: Through personal narratives, Nestor will share his experiences growing up with a stutter in Guatemala and later relocating to Chicago as an undocumented immigrant where he had to learn new customs and a new language in order to find his voice. His stories offer insight into the challenges our students face today as they navigate their new lives here in Illinois. He will also discuss the language learning strategies that helped him master English. 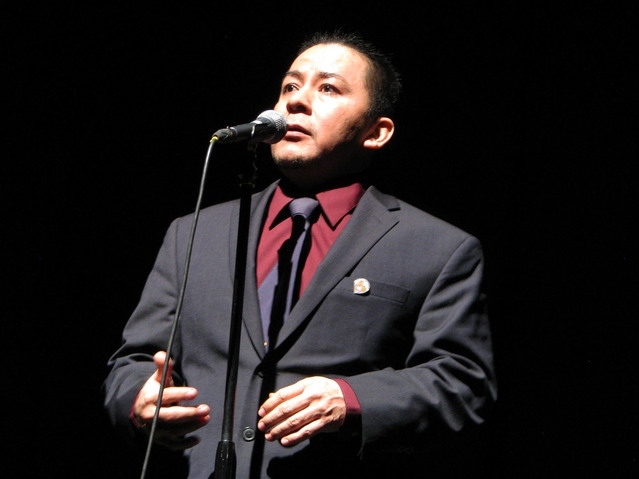 BIO: Nestor Gomez is a storyteller, born in Guatemala and a resident of Chicago for the last three decades. He was an ESL student at Clemente High School in Chicago, and he has since won over thirty Moth Slams, which are live storytelling competitions, in English. His stories have been featured on several radio shows and podcasts. He also curates, produces, and hosts 80 Minutes Around the World, a bimonthly live storytelling show that features the stories of immigrants and their allies. Abstract: How can teachers become insightful and compassionate advocates for their students while simultaneously inspiring them to want to learn on their own? The answer lies in raising teacher- and student-awareness about the power of the 4 Ms: miracles, muscles, mindfulness, and mirror neurons. This session addresses these valuable concepts and offers engaging and effective activities for each that participants can easily implement in their next class. Please bring an eager spirit, an excited mind, and a happy body to this student advocate-based session! BIO: Patrick T. Randolph lives with his uplifting wife, Gamze; comical daughter, Aylene; and wise cat, Gable, in Lincoln, NE. 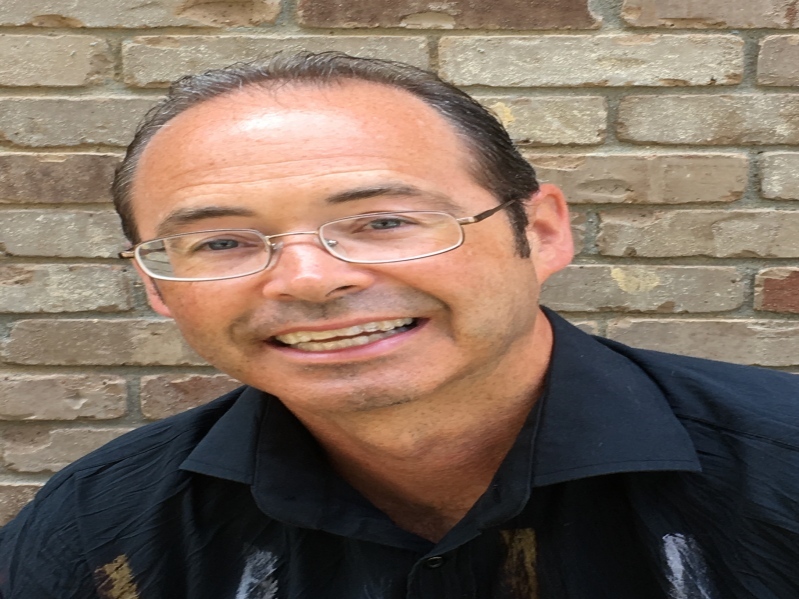 Randolph has been awarded two “Best of TESOL Affiliates” for his presentations on vocabulary pedagogy (2015) and plagiarism (2018). He has also recently received the “Best of CoTESOL Award” for his 2017 presentation on Observation Journals. He coauthored, Cat Got Your Tongue? : Recent research and classroom practices for teaching idioms to English learners around the world, with Paul McPherron (TESOL Press), and Randolph and Joseph Ruppert have coauthored and edited New Ways in Teaching Creative Writing (TESOL Press). Randolph is also the author of Empty Shoes and Father’s Philosophy, two volumes of poetry. Abstract: Teachers have always been advocates for their students, but allies of English Language Learners are currently facing unique challenges. This presentation will offer recommendations for teachers and administrators on ways to provide support for their students. Ways to establish formal and informal networks will also be discussed and developed. Local resources will be provided as well. Bio: Julie Hanks has been teaching ELLs for 18+ years. She has taught in Louisiana, Egypt, Macau and Chicago. She is currently tenured faculty teaching academic ESL at Truman College, one of the City Colleges of Chicago. She became involved in immigration advocacy when her students asked her questions that she didn’t know how to answer. She spent the Spring 2018 semester on sabbatical, researching ways to support Truman and CCC’s immigrant population. Abstract: The Latino Policy Forum is crafting guidance to support districts in creating a local vision, budget, and program monitoring system for English Learners (ELs). A key question to address: what are best practices for educating ELs given the new context of the Every Student Succeeds Act? The goal is to build the capacity of school leaders to effectively implement new legislation regarding school accountability as it relates to this priority group. This interactive presentation aims to engage participants in understanding best practices to serve ELs and how this might shape a local vision to guide achievement. Bio: Rebecca Vonderlack-Navarro manages the Latino Policy Forum’s Education department. With a focus on birth to third grade issues, the Forum’s education agenda advocates for all Latino and English Learners to have access to high quality care and education services that are linguistically and culturally responsive in an effort to close the opportunity gap. She manages a team of four who lead efforts in three areas: family and community engagement and capacity building; equitable access and resource distribution; and English Learner policy. 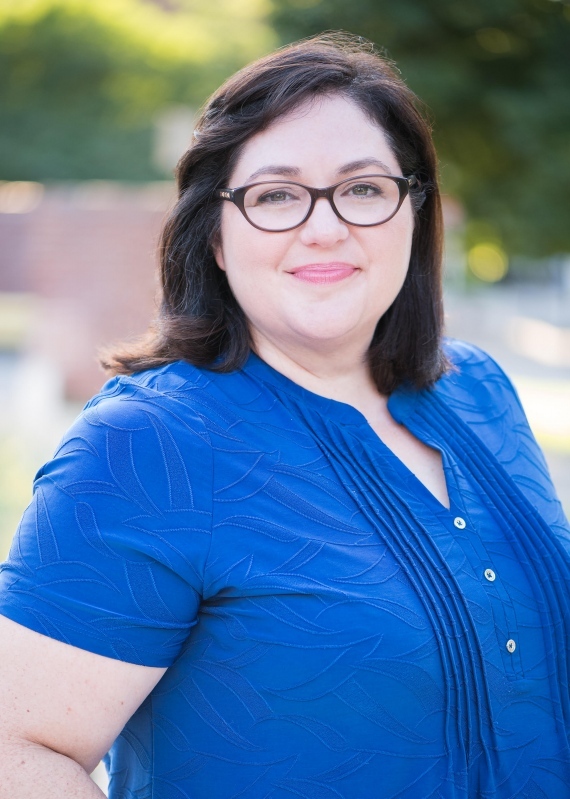 Most recently, as a state-appointed member of the Illinois Advisory Council on Bilingual Education, Rebecca led efforts to advise the state on how English Learners are considered within the Every Student Succeeds Act. She also published the input of more than 300 immigrant parents across Chicago about their perspectives of the new law. Rebecca earned her PhD from the School of Social Service Administration at the University of Chicago. Abstract: Please join us to learn about your rights, regardless of immigration status. Learn about current policy and how to be prepared in case of deportation. Learn about your rights with police and ICE. Finally learn about the Family Support Network Hotline and how to be an ally. Bio: Evelyn Venegas Cuzco, is the Family Support Network Coordinator at the Illinois Coalition for Immigrant and Refugee Rights (ICIRR). In her current role, Ms. Venegas oversees the family support network hotline and conducts training and presentations about current immigration issues and policy. Before joining ICIRR, Ms. Venegas served as a youth leader at the Logan Square Neighborhood Association, focusing on immigrant trauma in DACA youth. In her previous role, she also helped pass Online Voter Registration and Election Day Registration while a Democracy Corp fellow at Chicago Votes. Ms. Venegas enjoys helping her community; in her free time, she volunteers to help Legal Permanent Residents fill out their citizenship application at Erie Neighborhood House.